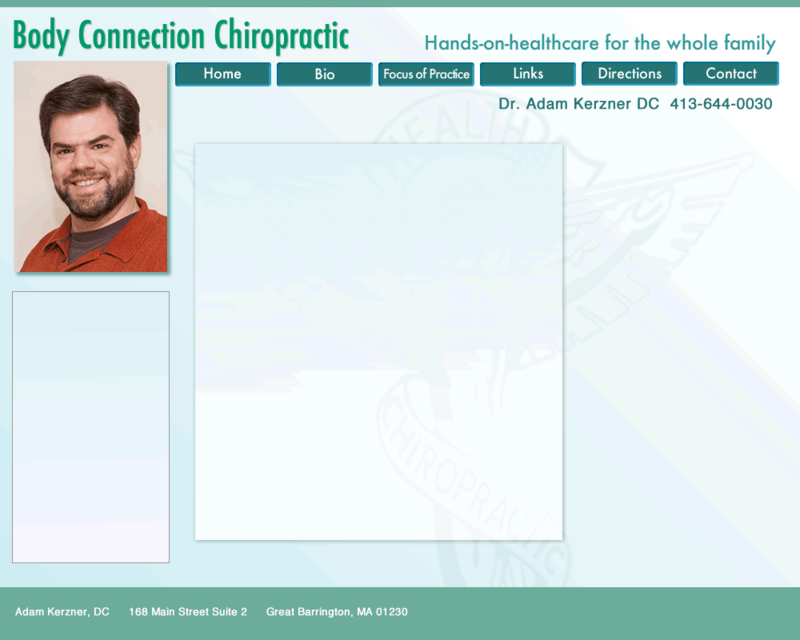 Online Scheduling is available by pressing the button above. You are welcome to continue to call and schedule your visit by phone if you prefer. New clients are asked to please call first so there will be ample time for an initial visit. All visits are now by appointment only. Please call if you have any difficulty finding an appointment time. The office will be closed April 10th through April 24th.